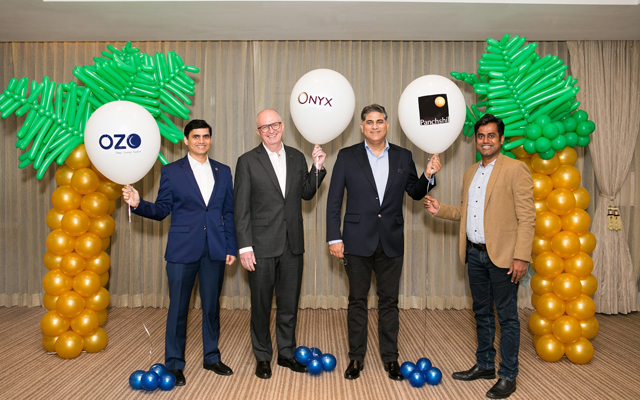 Onyx Hospitality Group has signed an agreement with a joint venture company led by Panchshil Realty to launch an Ozo-branded property in the Maldives, its second resort in the country after Amari Havodda Maldives. Scheduled to open in 3Q2020, the 200-villa Ozo Maldives will occupy an island in the Raa Atoll, located north-west of the Maldivian capital of Male. Of the 200 villas at Ozo Maldives, 60 villas will be located overwater while 140 villas will be located on the beach, with 50 beach villas offering larger family-friendly layouts and private plunge pools. The resort’s design is inspired by a fictitious castaway explorer Sebastian King III, and highlights will include an upturned Dhoni shipwreck hidden within a jungle which doubles as an activity centre, a crow’s nest-style observation tower, an abandoned lighthouse, Sebastian’s rustic home located within the kids’ club, educational sundial and weather station, and a mangrove discovery walkway. Other facilities include an all-day restaurant, a speciality restaurant, bar, floating lagoon pavilions and jungle tree-decks for private dinners, the Maai Spa, a gym and yoga facility, dive centre and a swimming pool. There will also be an island farm run by Maldivians, offering guests natural and fresh organic produce in a unique market garden dining experience.